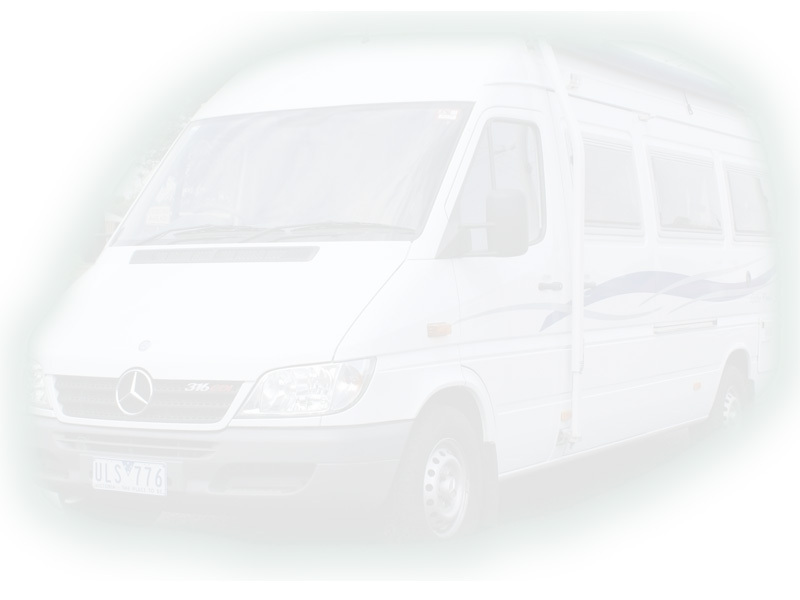 Murray Valley Motor Homes is small but productive business that can handle a variety of jobs from manufacturing, repairs/modifications, insurance quotes/repairs servicing, motor home and caravan sales. In 2013 Murray Valley Motor Homes built four Life Education Trailers. The business is located approximately 130k west of Albury, 100k east of Echuca and 50k north of Shepparton. Owners Darryl and Emma Newell and Family have lived in the area all of their lives. Our workshop is well organized and equip to manage any job size. We can perform a wide range of jobs from caravan or motor home servising to insurance repairs as well as our manufacturing of any size motor home. Should you need a awning, roof hatch, TV aerial, hot water service or air conditioner installed to your vehicle just give us a call, you'll be surprised what we can help you with. We can installing Hard Tops & Pop Top roofs to Toyota Hiace's, SWB Mercedes Sprinter and Transit Vans. Motor home conversions from start to finish can take from approximately six to eight weeks, and a deluxe fit out can take approximately eight to ten weeks. Customers are kept up to date every couple of weeks and are always welcome to come and visit to check out how their Motor Home is coming together. We custom build to our customers needs. The most popular vehicles we work with are Toyota Coaster, Mazda and Mercedes Benz Sprinters sourced by the customer or by ourselves: yes we can help you find your vehicle. Other vehicles we have custom built are Horse Floats, 5th Wheelers,4 Wheel Drive Motor Homes, Coaches, Caravans and Motor Sport Transporters. What we do offer that others don't is our ongoing service to all our customers.Once you leave you can contact us 7 days a week. We are only a phone call away. Although this may not sound important, let us assure you, this is the most important aspect once you have purchased your Motor Home. Today you will find a range of Caravans, Campervans and Motor Homes in our yard for sale. We are also Insurance Repairs for any Caravan and Motor Home damage, no job is too big or too small. Should you need your vehicle serviced before your next trip, please give us a call. Murray Valley Motor Homes is happy to look at any vehicle that has a problem, whether it be gas or electrical. We would prefer you to call ahead though, to make a time. WE WELCOME YOU TO VISIT AND INSPECT OUR WORKSHOP & YARD.